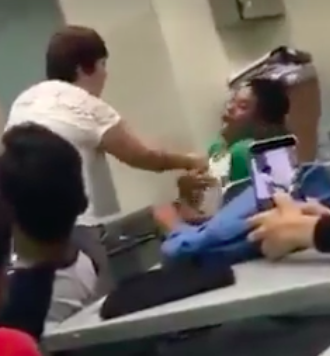 A video of what seems to be a teacher manhandling one of her students has been making its way round the internet, going viral. The video, shared on social media on Monday afternoon garnered 47,000 views within a few hours. In it, a lady, presumably a teacher, can be seen roughly yanking the t-shirt of a student. 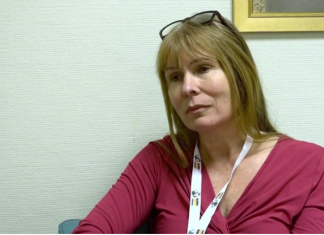 The video was taken in a classroom surrounded with students wearing the uniform of Whitley Secondary School. The teacher was filmed pointing her finger at one of her students, who defiantly pointed a finger back at her. Out of anger or annoyance, the teacher grabs the student’s t-shirt and pulls him out of his seat, gesturing for him to leave the classroom. 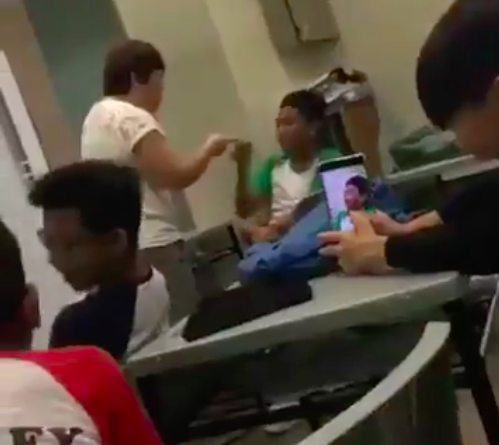 Other students in the classroom can be seen filming the incident on their mobile phones as well. Netizens who commented on the video were all in support of the teacher. 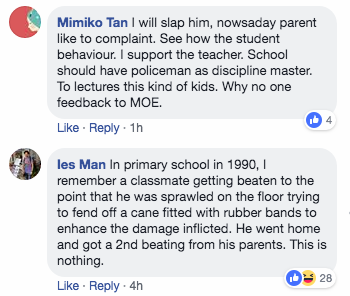 Most said that the boy deserved a harsher punishment from the teacher, and even asked the Ministry of Education not to penalise the teacher. TISG has reached out to both the Ministry of Education, as well as Whitley Secondary School itself, for further comment.